Sessions run back to back every 30 minutes. I recommend arriving about 10 minutes early. After the session, I hand select the best photos to edit and upload to an online gallery for viewing. From there you will pick your favorite 10 photos. 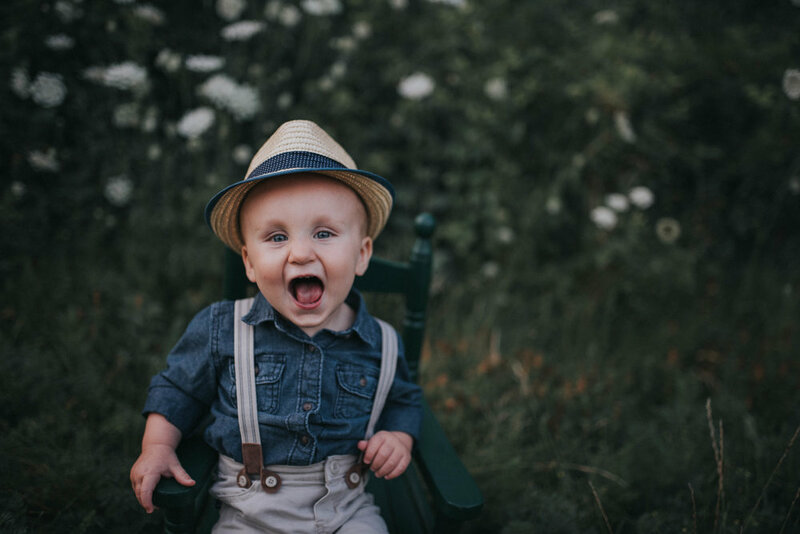 Upgrade: Mini Sessions include 10 edited photos. Option to purchase additional digital photos. 1. Purchase additional photos at $15 per photo. 2. Purchase the entire gallery at $10 per photo.